I’ve had such a lot of fun being a guest judge over at @kidscrafts101 for the #kidscrafts101 challenge this week. If you haven’t taken part before it’s really simple. Jump onto Instagram ( you can follow My Bored Toddler here) and share your best craft activities with the hashtag #kidscrafts101 . It’s that simple! The hardest part this week has definitely been trying to select only 9 of my favourites. There’s so many great activities I can’t wait to try out. A huge thank you to @kidscrafts101 Red Ted Art and Incredibusy for letting me judge this week and I’m pleased to share my favourites. Click on the links below to take you to their activities. @hellowonderful_co How gorgeous are these sheep for Valentine’s day! I’ll definitely be making these with my kids. 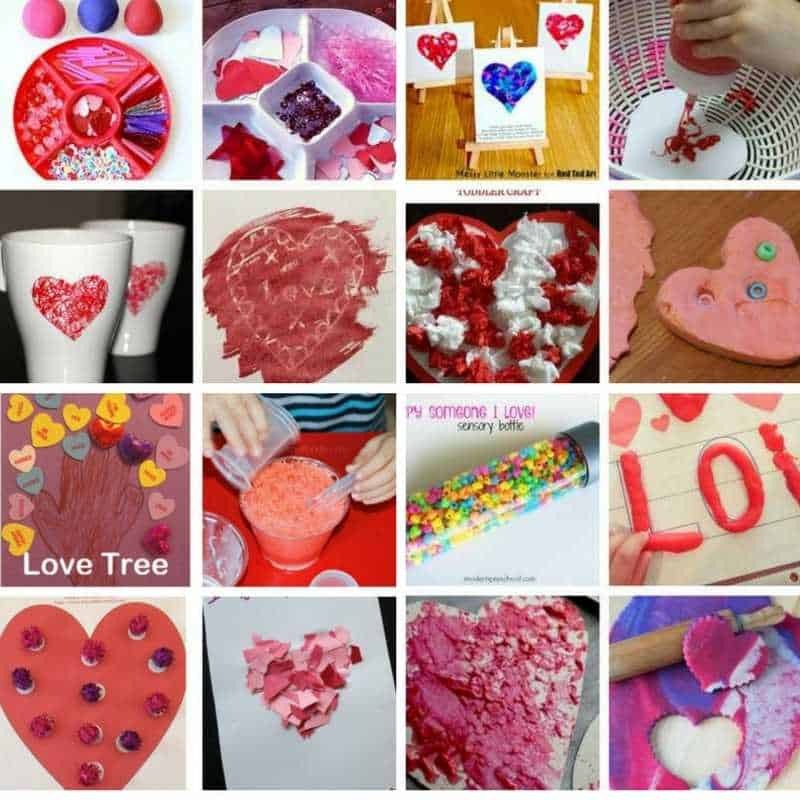 @cintaandco – I love oil pastels and this leaf activity looks amazing. If you’ve never tried oil pastels you should. Younger kids love them as they can smudge them and they are really easy to draw with. @firefliesmudpies – I live in Australia where we’re in the middle of a heatwave so anything snow related gets my vote this week. @preschool_savvy – These love monsters are super cute and would be perfect if you are working with a group of children. 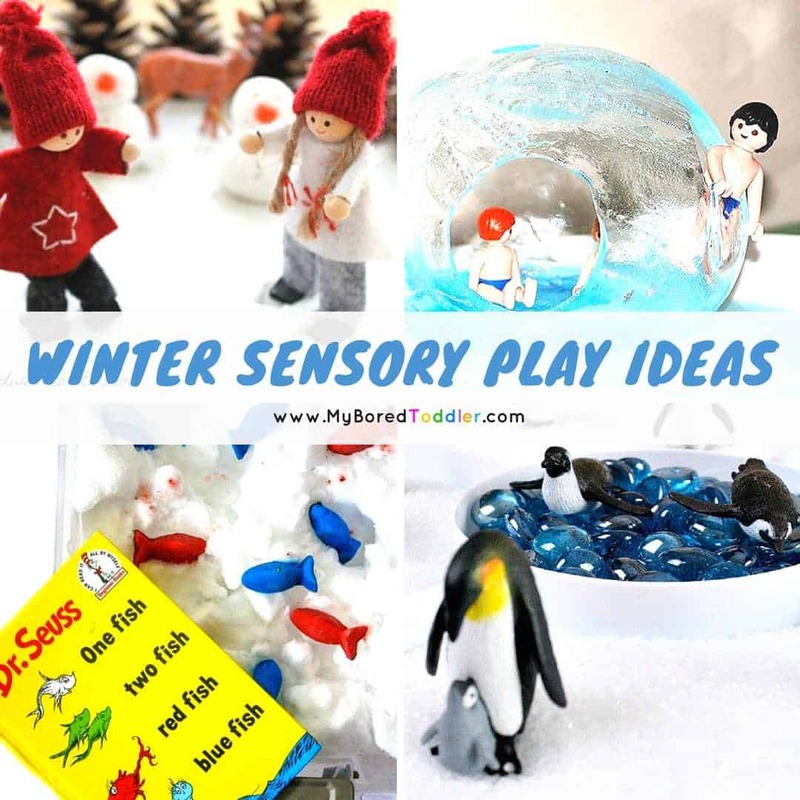 @easypeasyandfun – This is another fun snowman activity that we can’t wait to do. @iheartcraftythings – This dragon craft is perfect for the Chinese New Year celebrations. 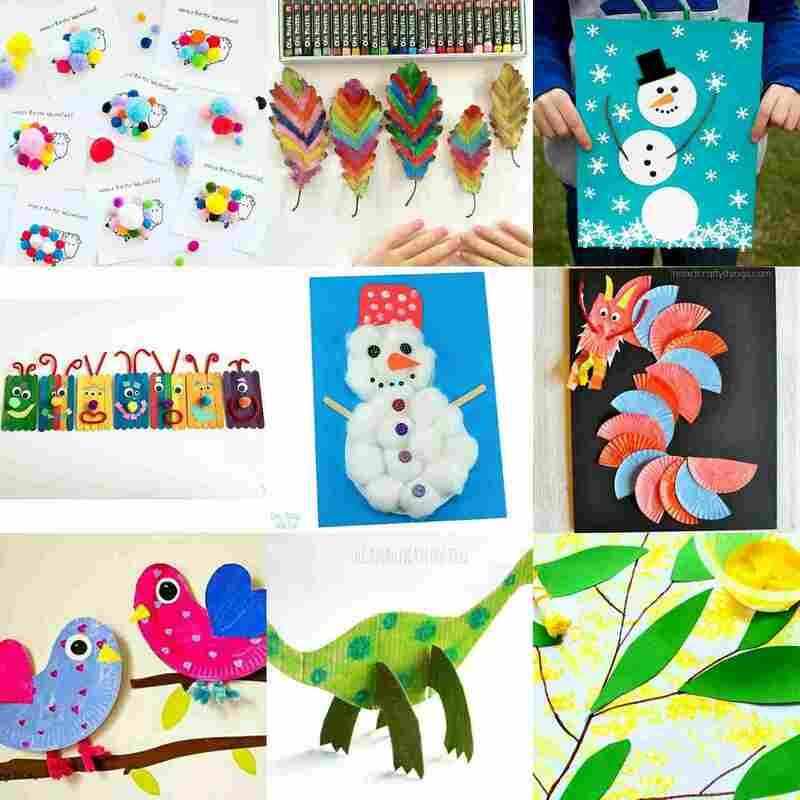 @artycraftykids – We love these gorgeous paper plate birds. 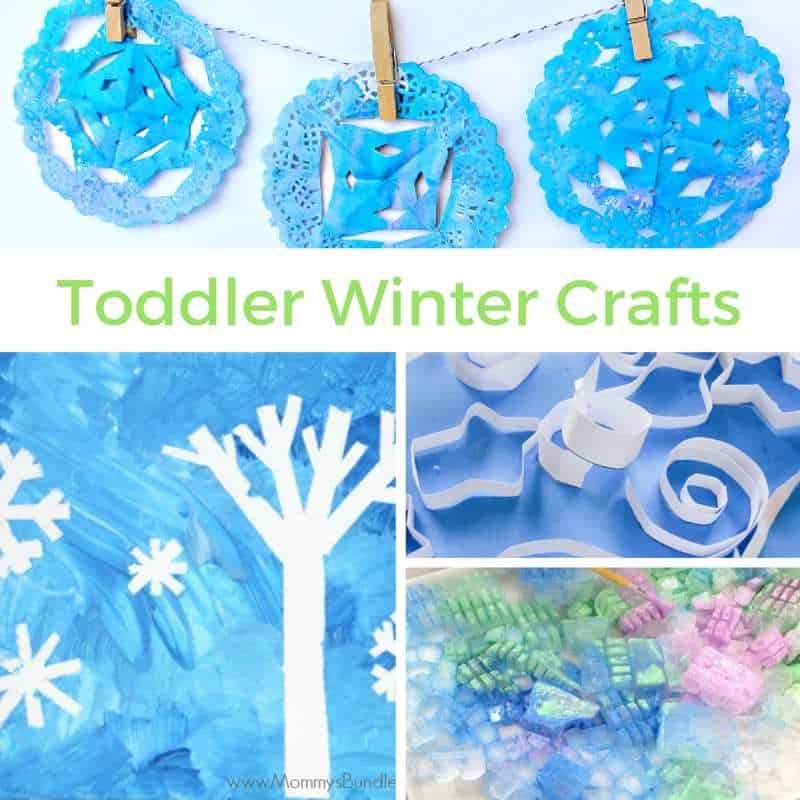 You can see more of our favourite paper plate crafts here. @imaginationtree – Dinosaurs are always popular and this one looks like a lot of fun! @makefilmplay – The Australian in me loves this painting activity for one our native plants and it’s perfect for our upcoming Australia Day celebrations. Thanks everyone! 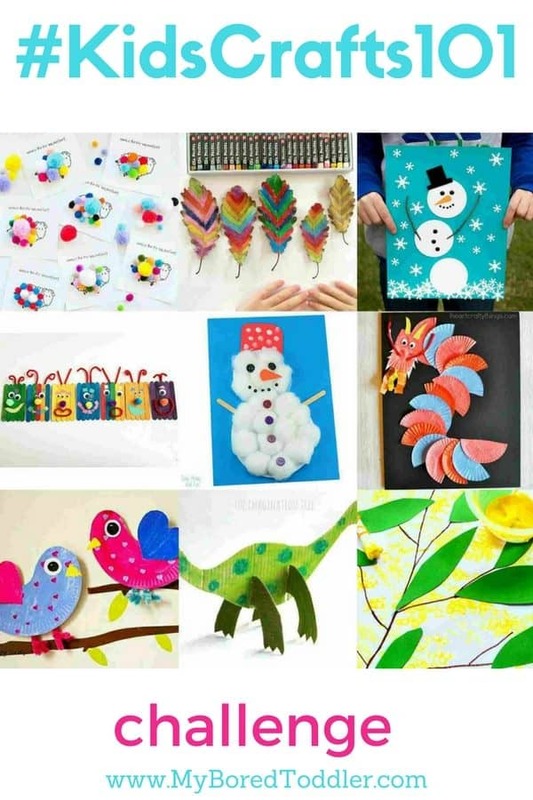 Make sure you go and follow all these great accounts and make sure to join in next weeks #kidscrafts101 challenge.